2018 - Opening of branch plant: E&E Cable (Zhangjiagang) Co., Ltd., China. 2018 - Acquisition of cable assembly company: Akutron LLC, Ukraine. 2017 - Appointment as commercial director: Colin Fersen (CFO). Resignation from the management: Lothar Klick. 2015 - Appointment as Managing Director: Sebastian Scharfen (CEO). 2014 - Production capacity increased by 4,000 m². 2008 - Start-up of EEB, our branch factory in Forst, Brandenburg. 2007 - New production hall for miniature cables and a hall for systems engineering / harnessing. 1999 - Incorporation into the Dutch TKH Group NV. 1992 - Under Lothar Klick, the new general manager, the company decided to make only special cables made to customer specifications. 1971 - Move to new premises at Industriestrasse 9, at that time the most modern cable plant of its time with a production area of about 5,000 m². 1952 - The company was founded under the name Ernst & Engbring GmbH by Heinrich Ernst, an engineer, Herbert Engbring, an electrical engineer, and Manfred Engbring, a commercial expert. 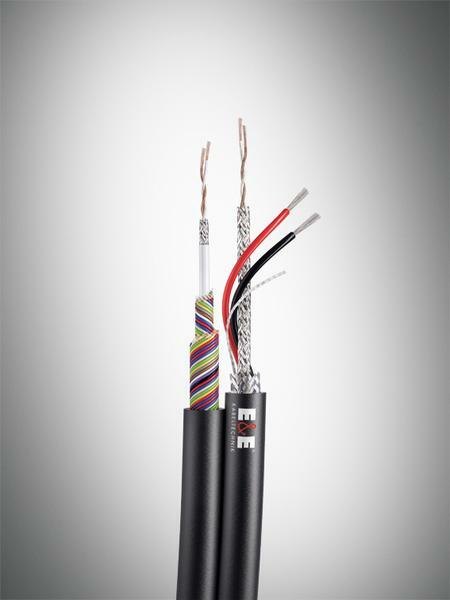 The company produced silk varnished wires and stranded wires for the telecommunications industry.